All above photos ©Brian George with thanks. 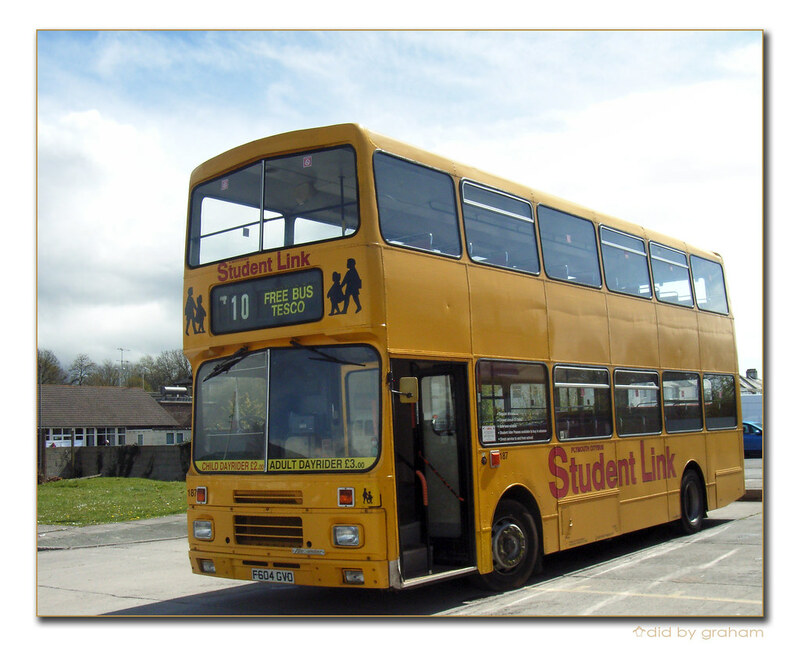 As these enter service it will be goodbye to the Volvo Citybus fleet and with it the bright yellow Student Link livery. 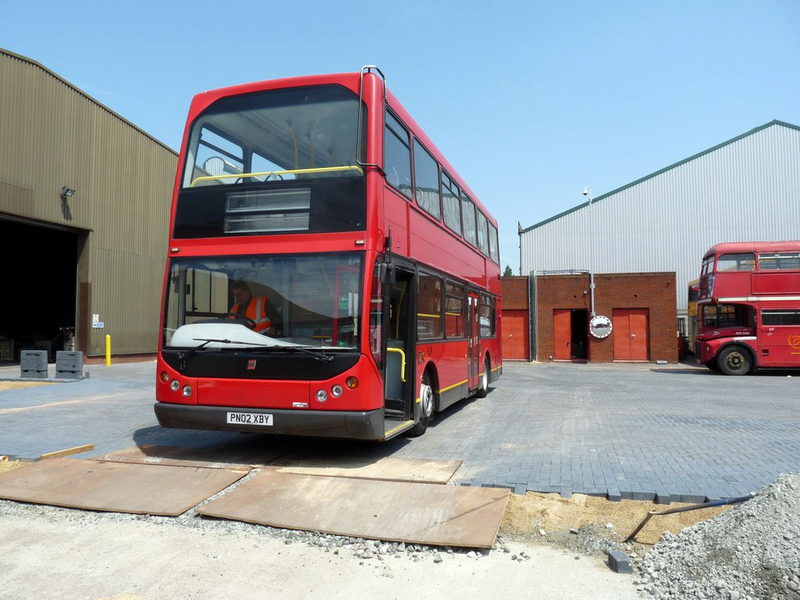 Very nice, I think Citybus have been long overdue for some low-floor doubles. Not sure if they'll be used much during the day, but in peak time they'll come in a lot of handy on duplicate services. I remember many mornings when I missed some of my morning classes back at College - the 36 services in the morning were often full and left many students stranded at Royal Parade! Citybus later fixed this by allowing all college students to use all Devonport-bound services for free, but it was a situation where low-floor doubles would have made things a lot better. Problem being that at around peak is when they'll be out of position having just completed school runs - still, 19 of them could prove me wrong here! 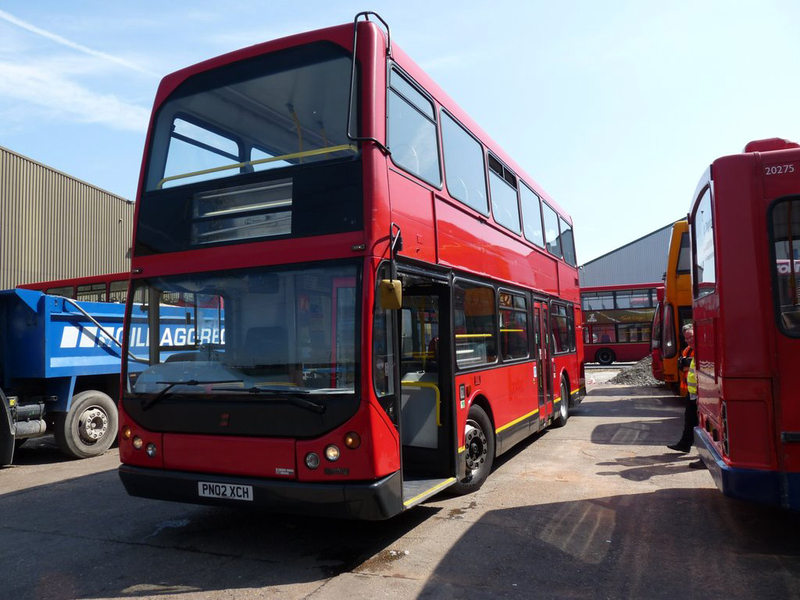 Always nice to hear about Citybus investing, even if it is second-hand! Carousel of High Wycombe have taken five from the same batch. 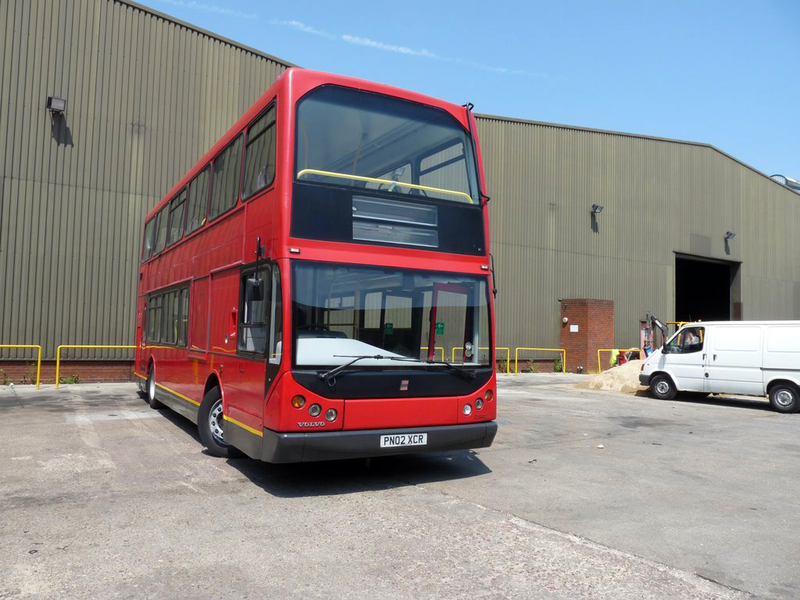 All are in superb condition inside and out, for seven year old London buses. 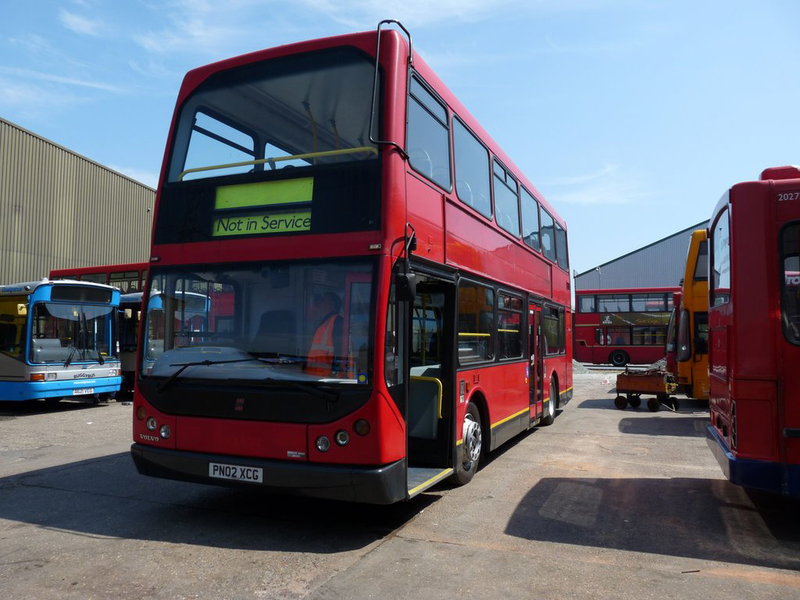 They had been based at Sutton garage, which has high standards for a TFL garage. Did pass one spilling it's vital fluids onto the road just after they had entered service with Carousel though!